FX2N-40MR or FX2N-40MT? the 8ad you can choose (0-10V or 0-20ma or pt100 or ek)? Please note you will need to type a message,if you not a message,we can sent you FX2N-40MR-8AD(10V)-4DA. 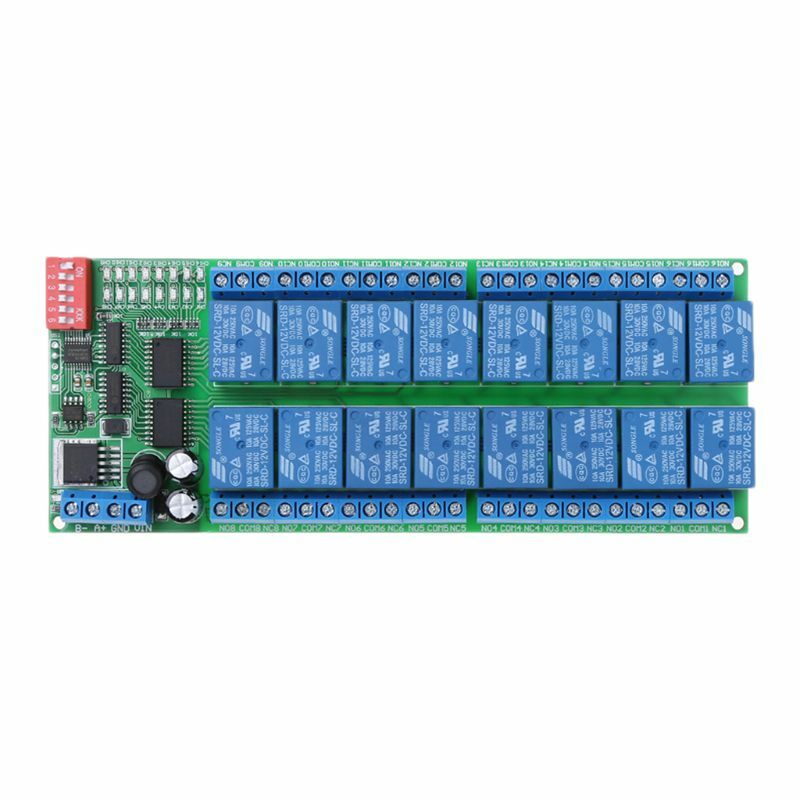 There is expansion interface, you can easily connect the analog inputs and outputs, I / O expansion modules, etc. program space is 8,000 steps.